Well today it got even worse, as Toyota just recalled 2.77 million cars worldwide, including 670,000 Priuses in the United States. This time, the issue seems to be related to possible faults with the steering systems and water pumps, which, as we understand it, are parts of the car necessary to its proper operation. 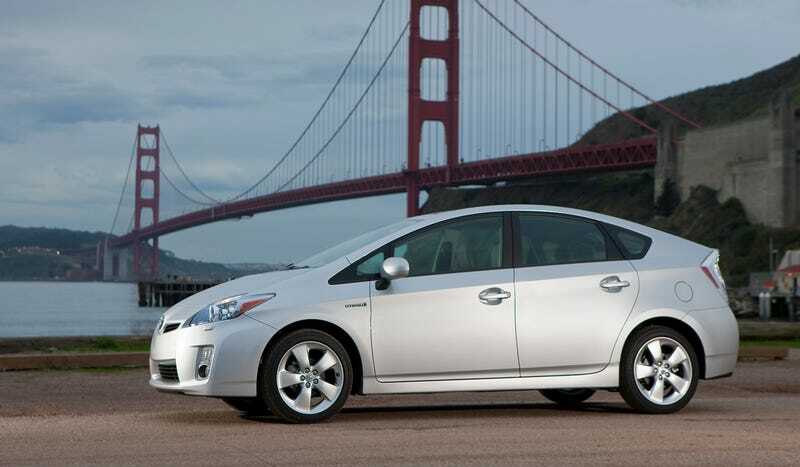 Toyota is recalling a total of 14 models, including the Prius and Corolla. Cars built between 2000 and 2011 are impacted. Toyota has said that no accidents or incidents have been reported that would be related to these potential faults as of yet. This is another ding to Toyota's reliability reputation. In 2010, Toyota recalled millions of cars for possible unintended acceleration problems and this summer recalled 7.4 million cars that had window switches which could light on fire and result in, you guessed it, fiery death.